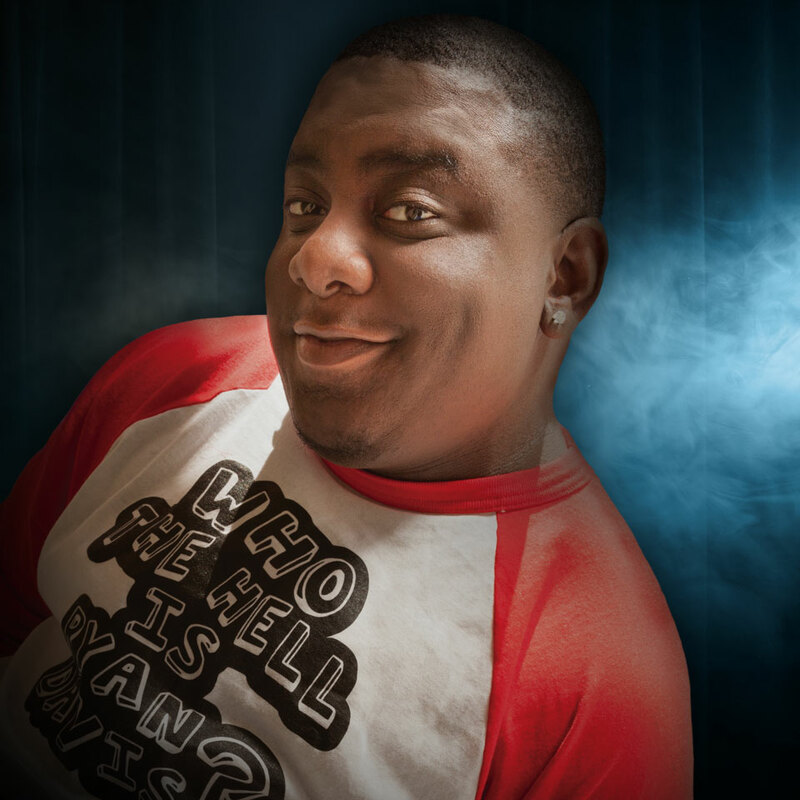 With over 1.3 million Facebook fans and counting, Ryan Davis is a comedian out of Concord, NC whose versatile style of comedy has allowed him to open for mainstream acts such as Jay Pharoah of SNL, urban acts like Michael Blackson of Next Friday, and eccentric acts like Tom Green of The Tom Green Show. By winning many comedy competitions, starting a successful monthly comedy showcase, and gaining the respect of comedians that have been doing it 20+ years; Ryan proved that the amount of stand-up comedy success that he saw in such a short period of time was not a fluke. Due to his success as a viral internet star, Ryan no longer is an opening act. Though he is known more for his online videos, Ryan isn't like the other internet comedians. He is a dual threat that is the first of his kind.